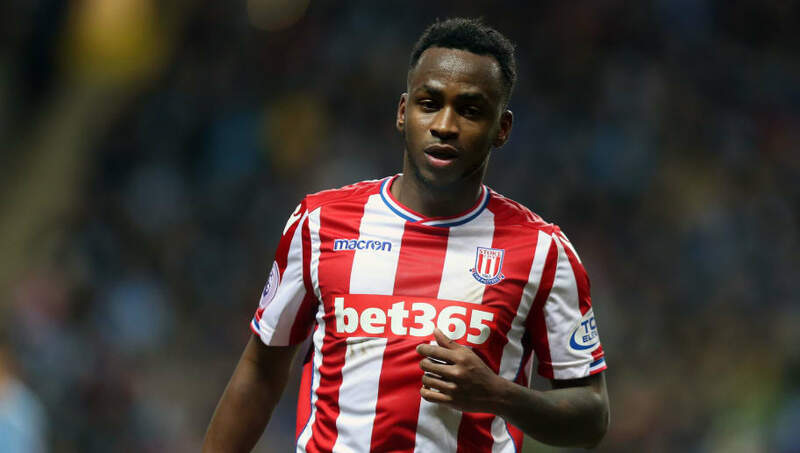 ​​Stoke City striker Saido Berahino has spoken of his relief having finally broken his 913-day goalscoring drought. Berahino's last goal came for former club ​West Brom back in February 2016, the forward featuring in 47 matches and nearly 1200 minutes of football since. Speaking to the ​Daily Mail, Berahino admitted the drought had been tough for him - especially because he would have to go home to his mother, Liliane, and tell her he hadn't scored after every game. "It's been a while, she's been waiting," said Berahino. "We live together now and when I get home it's the first question, 'Have you scored?' She doesn't watch the news, she doesn't watch live updates. "Now getting that goal, I've hopefully been able to bring a smile to her face. It's a relief. She understands what's been happening. She's always supported me and been there, and my sisters as well. I'm the only male we have in the family and the youngest. It's been a journey." Berahino had been considered one of the finest young talents in the English game after bursting onto the scene with West Brom in 2013, going on to score 20 goals in all competitions the following season and attracting interest from the likes of ​Spurs, who reportedly tried to sign the striker in the summer of 2015. A series of fallings-out with the West Brom hierarchy saw Berahino struggle to replicate his earlier form and the striker ended up moving to Stoke in January 2017 for £12m, hoping to get a fresh start away from the club he had played for since he was a child. With his first goal for the Potters now finally in the bag, Berahino will be hoping to kick on and climb his way back up the football ladder.